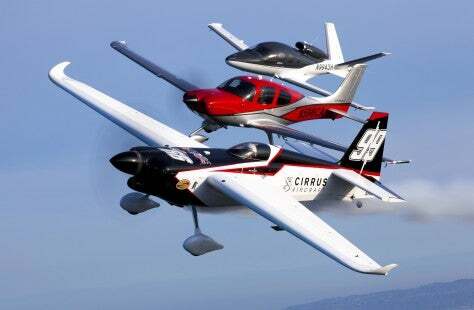 Cirrus Aircraft is the recognized global leader in personal aviation and the maker of the best-selling SR Series piston aircraft and the Vision® Jet, the world’s first single-engine Personal Jet. Founded in 1984, the company has redefined performance, comfort and safety in aviation with innovations like the Cirrus Airframe Parachute System® (CAPS®) – the first FAA-certified whole-airframe parachute safety system. To date, worldwide flight time on Cirrus aircraft has passed nine million hours and 150 people have returned home safely to their families as a result of the inclusion of CAPS as a standard feature on all Cirrus aircraft. Headquartered in Duluth, MN, the company recently opened the first phase of its world-class customer experience center, The Vision Center, in Knoxville, TN. Find out more at www.cirrusaircraft.com.